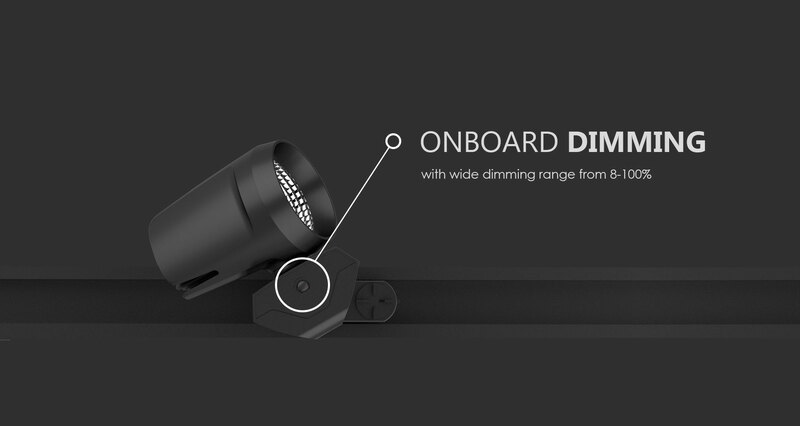 Prelux Nico Dimmable LED track spotlights offer you a flexible, attractive, professional and high quality indoor lighting solution with a no-glare, even light output for a range of applications. 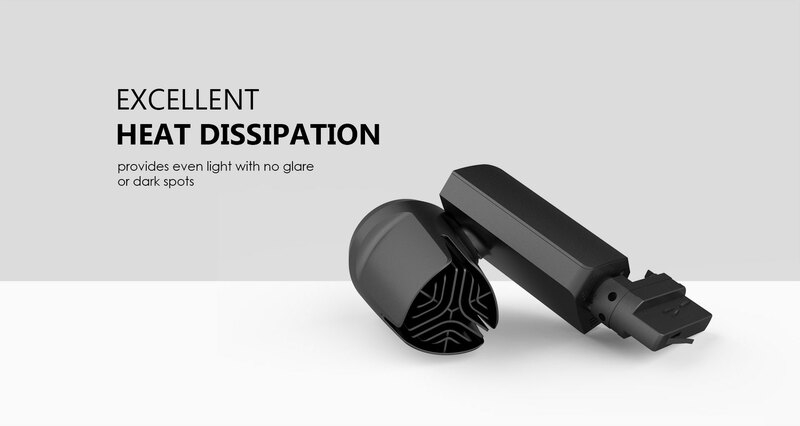 Nico has excellent heat dissipation which contributes to the long 40,000 hour lifespan of the fitting. 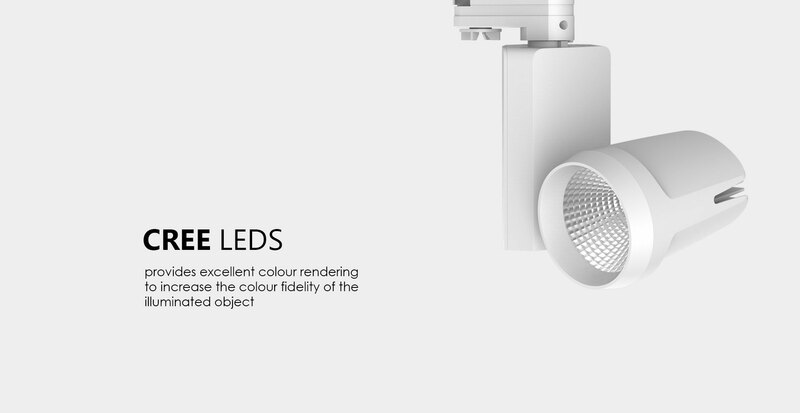 The CREE LED provides excellent colour rendering on the targeted illuminated object making it ideal for not just retail stores but also galleries and museums. 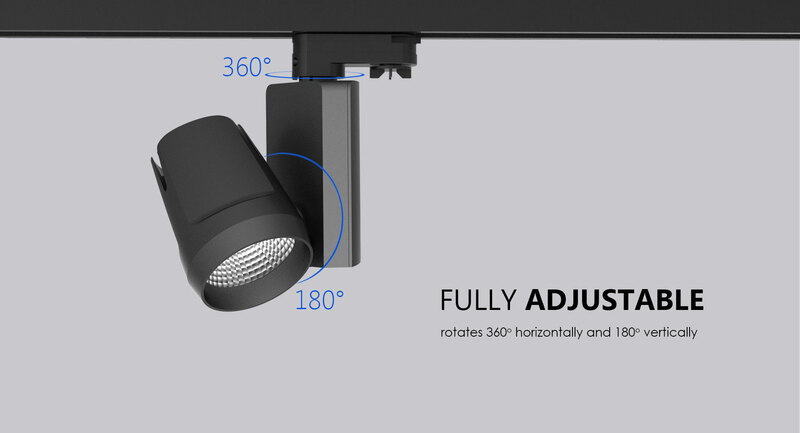 Adjustable 360 degrees horizontally and 180 degrees vertically this versatile and stylish track spot is available in 35W Black or White, 3000K or 4000K versions.